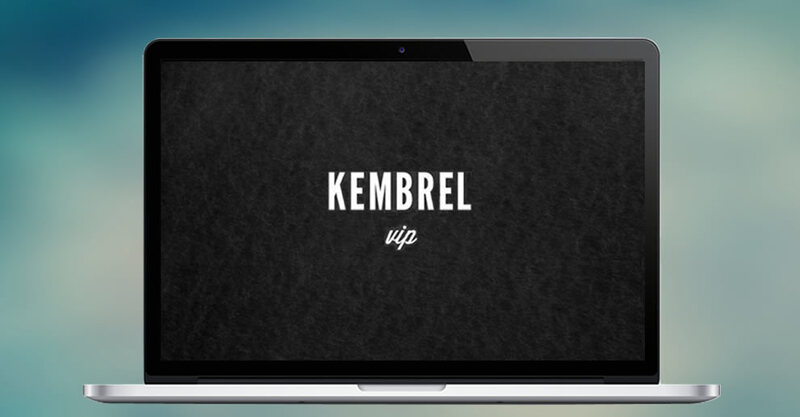 The founders of Kembrel, both Wharton graduates, envisaged being able to shop simply for creations from local designers. They wanted to create a platform that could showcase local talent next to established and classic names. They wanted to create a shop-around-the-corner mentality. Each week, both online and in their physical popup locations, the would showcase new apparel and accessories from upstart and early-career creators, right next to classic brands with a unique feel. We discussed the possible platforms with the founders and Magento was the clear choice for the build. The design of the site was extremely important and a clean and user-friendly look was desired. With a team comprising of PHP developers, User Interface developers and Quality Assurance resources, we were able to deliver the first release within two months allowing significant traction for the business at its soft launch.